Excellent tour operator, gave us very good advise, good organisation, very available during the preparation of our trip in Sri Lanka. They have chosen good and excellent hotels, we had a good car and the perfect driver/guide. 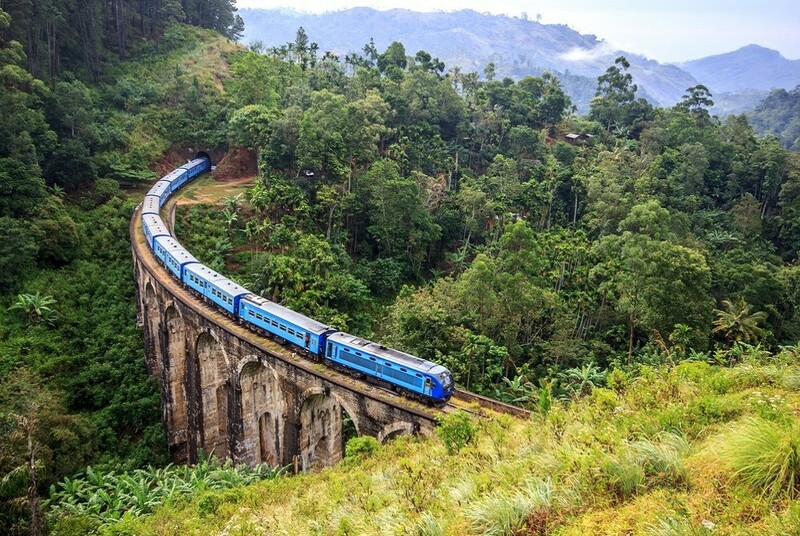 If you want to travel in Sri Lanka pass through Blue Lanka Tours – you will get a VIP – service.